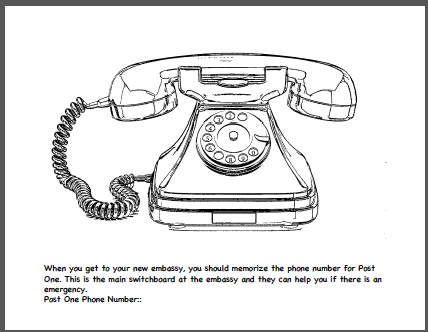 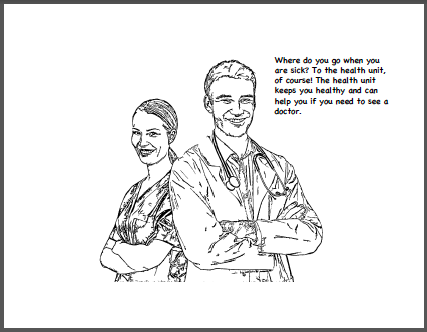 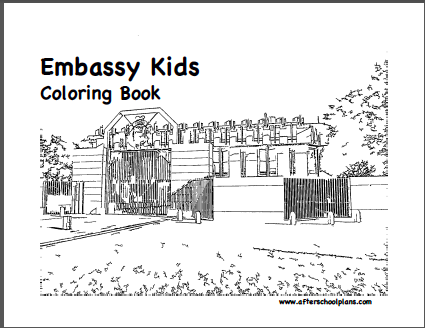 Learn about who works in an embassy, what goes on there, and what some of those acronyms mean in this fun coloring book for kids or adults! 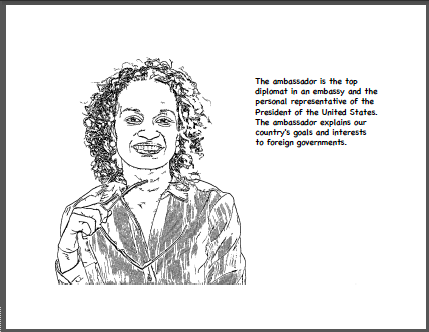 This is a great introduction for life in an embassy for those who are new. 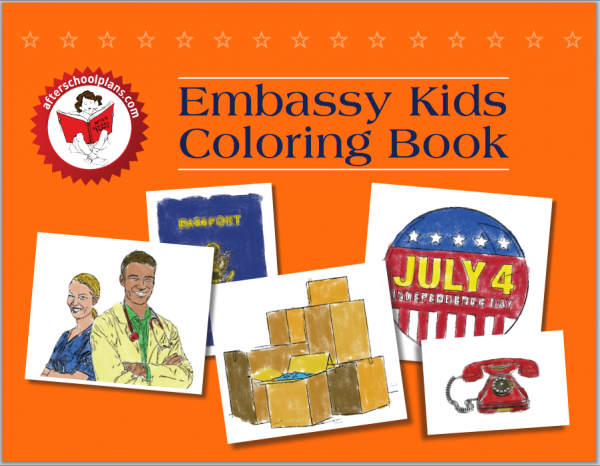 It is also a great addition for “Take Your Child to Work Day.” Order it now from Amazon.com.